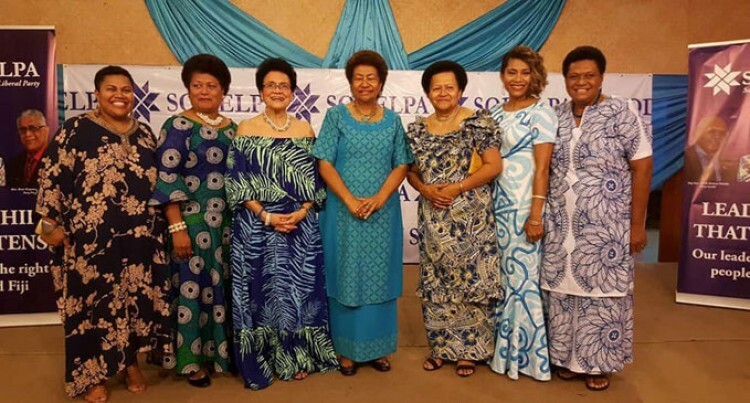 42 provisional SODELPA candidates were announced by party leader Sitiveni Rabuka during a fundraising dinner at the Novotel Suva, Lami Bay. Nine more names are expected to be announced later after clearance from their employers. In December last year, Mr Rabuka had announced 30 names. The names were listed along with the candidates’ proposed constituencies. Out of the 42 names announced, only 7 are women. They are Ro Teimumu Kepa, Dr Mere Samisoni, Tanya Waqanika, Adi Litia Qionibaravi, Lynda Tabuya, Salote Radrodro and Meretui Ratunabuabua. Mr Rabuka told those present at the fundraiser that people are wishing for a change. We have to challenge people to make a living for themselves, he said. SODELPA fundraising dinner tickets were sold at $150 each.